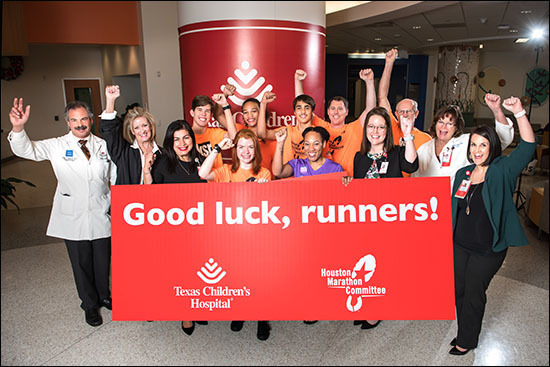 Texas Children’s Hospital will have the distinct privilege of being the co-presenting sponsor of the upcoming Houston Marathon Health & Fitness EXPO alongside Houston Methodist. The EXPO will be held Friday, January 18 and Saturday, January 19 prior to the Chevron Houston Marathon and Aramco Houston Half Marathon, the largest single-day sporting event in Houston and the largest marathon race in Texas, with more than 33,000 participants running the streets of Houston on Sunday, January 20. All runners must attend the EXPO to pick up their race materials while others are invited to attend to interact with other runners and make purchases from a variety of vendors. 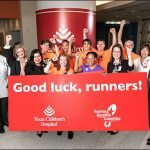 As a benefit of our three-year co-presenting sponsorship of the EXPO, Texas Children’s was awarded 10 complimentary race entries. 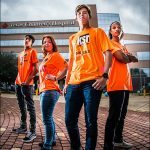 On January 7, Texas Children’s donated the often sold-out race entries to 10 Katy Students Run (KSR) members. 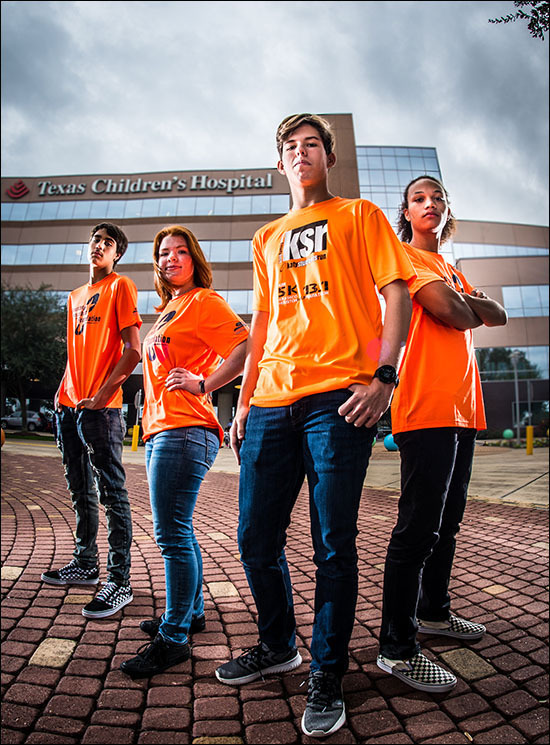 Austin Salas, a 16-year-old KSR member participating in the half marathon for the second consecutive year, said at a small gathering at Texas Children’s Hospital West Campus he is extremely thankful Texas Children’s will be helping him reach his marathon goals this year. For the past 13 years, KSR has been empowering young people to set and achieve life-altering goals through mentorship, unconditional acceptance and training for a half-marathon. 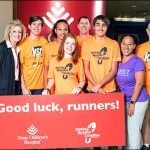 In addition to the co-sponsorship of the EXPO, Texas Children’s Hospital is one of the participating charities in the Houston Marathon’s Run for a Reason program. 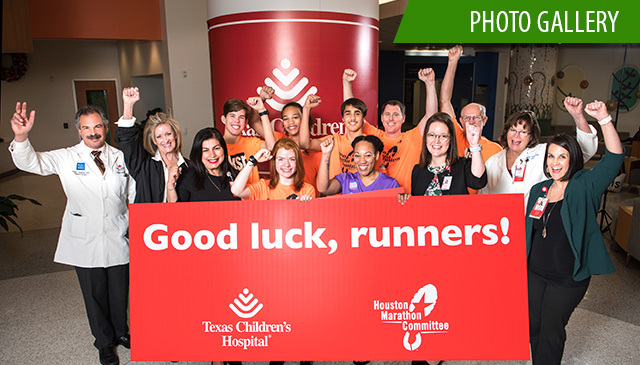 Run for a Reason is a way for people to achieve a personal fitness goal and help preserve the mission of Texas Children’s Hospital at the same time by allowing runners to run the marathon with a guaranteed entry – on behalf of Texas Children’s. 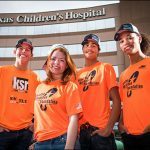 Running for Texas Children’s Hospital is not just about the race, it’s a promise to our patients. 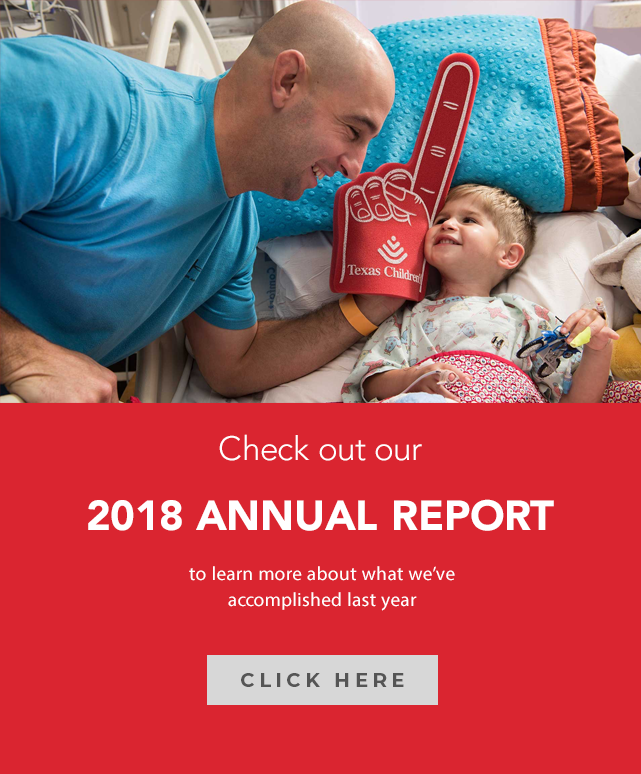 By signing up to run and fundraise on behalf of Texas Children’s Hospital, the donations will directly impact the lives of countless children. 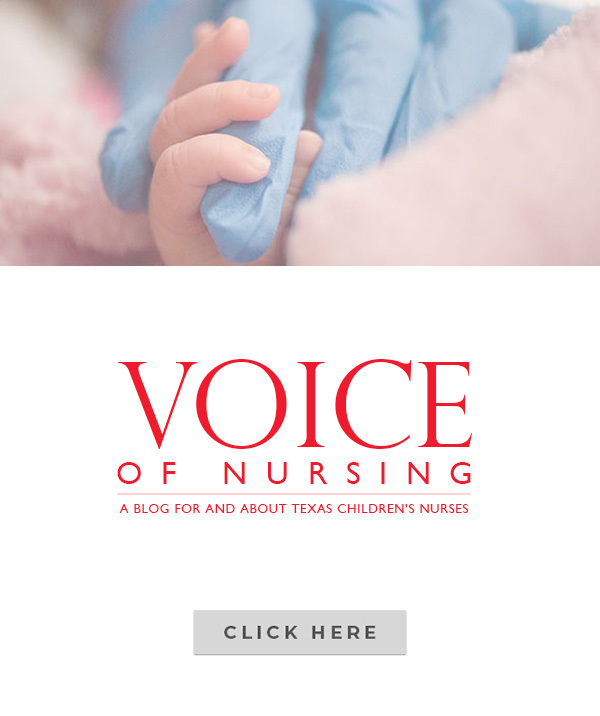 The support that we garner allows us to expand our care to even more children who need our help. Our Run for a Reason contenders will be wearing light blue shirts on race day. Come out and cheer them on and check out the EXPO! 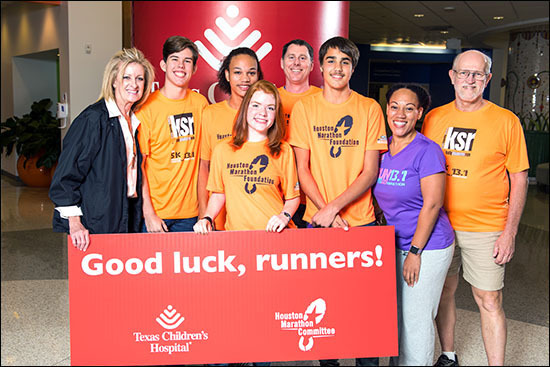 On race day, Sunday, January 20, look for the red Texas Children’s Hospital tent located at the Bed Bath and Beyond entrance off Kirby and West Alabama, across the street from Texas Children’s Pediatrics Pediatric Medical Group. 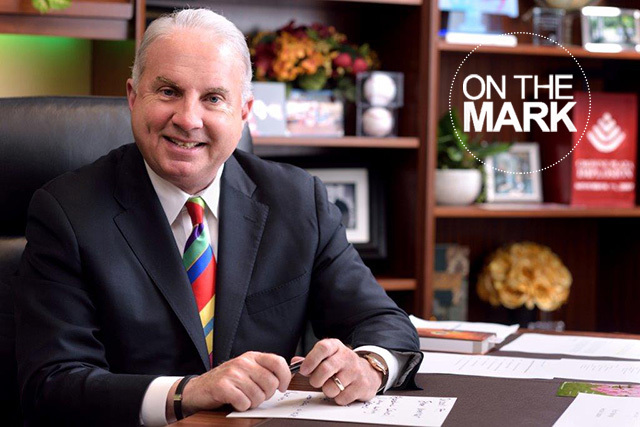 For more information, download the Chevron Houston Marathon official app on your phone, and click here for all event information.